Photo Courtesy of Caribbean Wind & Sun – Fabien, first mate! 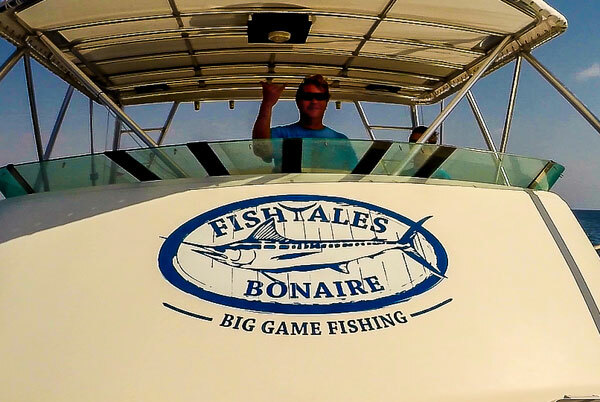 Recently, I had the opportunity to speak with Yuri van Kempen, owner of Fishtails, a Pursuit 3000 offshore. 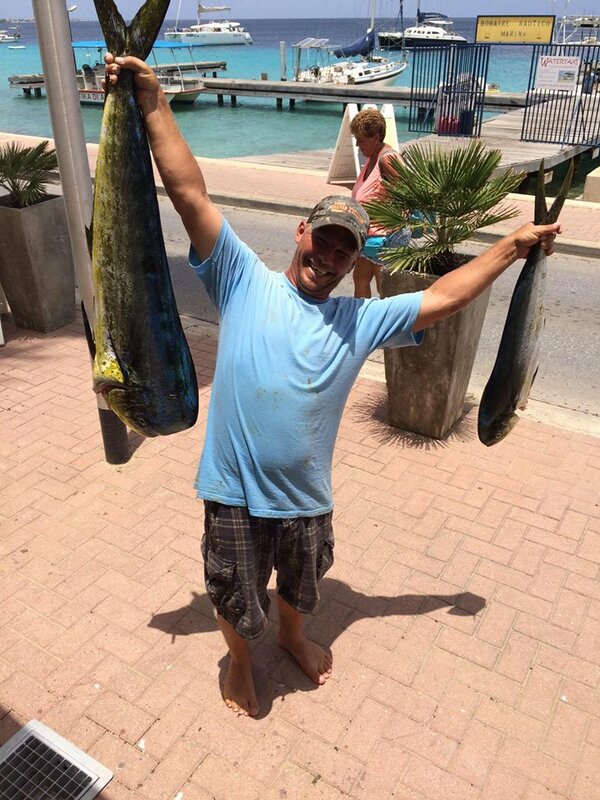 Yuri takes clients out for specialty fishing charters in pursuit of Marlin, Sailfish, Wahoo, Tuna and Mahi Mahi. The boat, is equipped with all the technology to find and catch fish safely; radar, GPS, chart plotter, fish finder, VHF radio and all required safety gear. There is also a bathroom, fresh water wash down and deck shower with hot water. Yuri and his crew are mindful of the reefs and marine life and therefore practice a strict catch and release policy for all billfish. 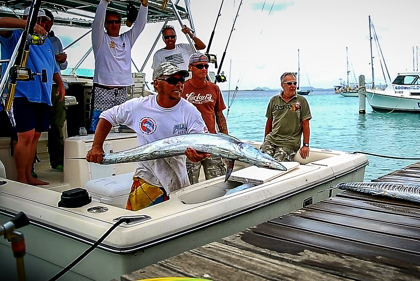 They are a member of the billfish Foundation. To book your charter, use your Concierge Service with Caribbean Wind & Sun Vacations by emailing ann@bonairecaribbean.com today. This entry was posted on August 17, 2015 at 6:29 pm and is filed under Uncategorized. You can follow any responses to this entry through the RSS 2.0 feed. You can leave a response, or trackback from your own site.